South Africa is big…really big! So how do you pick and choose where to go, what to see and what to do prior to your travels there? Who better to ask than the travelers who’ve been there themselves. Whether you’re looking to venture out on your own, find a small tropical paradise or drive across a few countries in an attempt to see it all, here’s this weeks breakdown with 5 travel bloggers and their stories/guides to help you plan your holiday to South Africa! 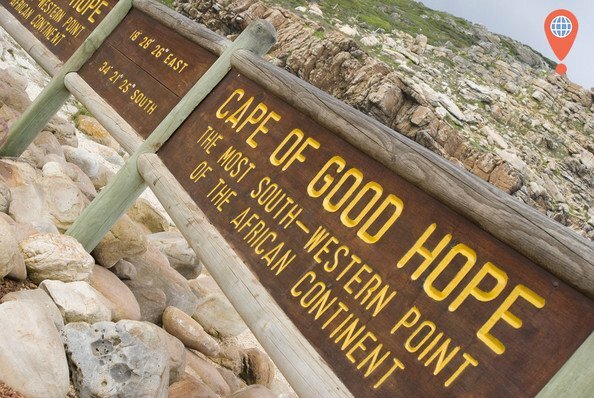 Josh from Go Travel Your Way wrote a nice, detailed article on his experience renting a scooter and driving around the mostWestern point of the African Continent: Cape Town. Explore what it was like and, when you travel through Cape Town, make sure you take some of his recommendations on what to do! Meet Erin from the World Wanderer. 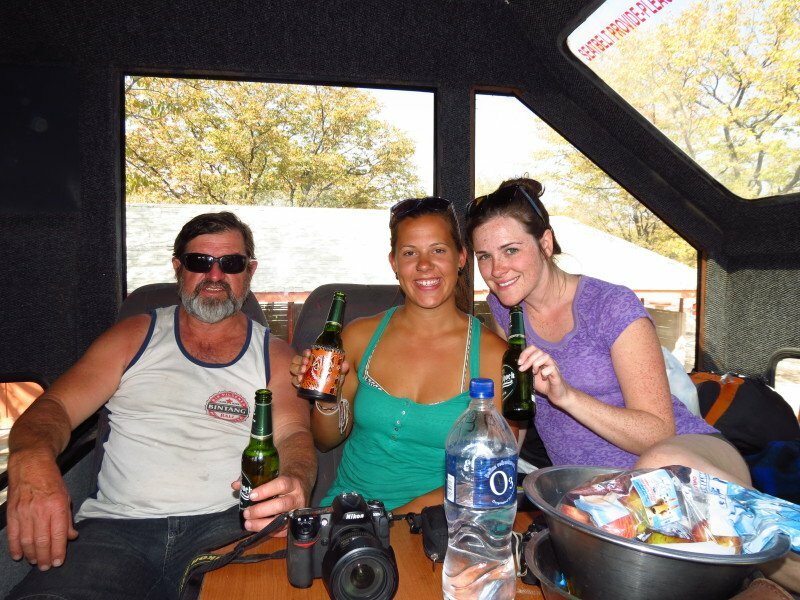 She recently wrote a guide on her blog about how to survive an African Overland truck ride. 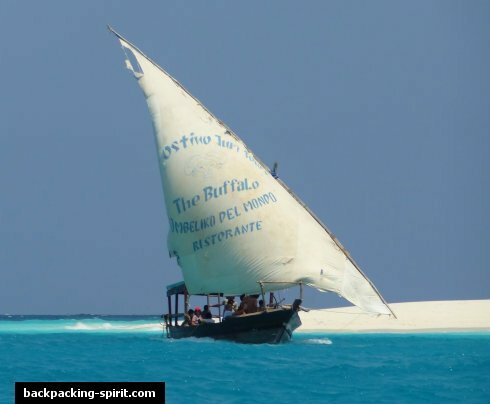 If you’re looking to get a unique view of Africa through a series of a couple different countries, be sure to take a look at her survival guide and make the best out of any situation. No worries, no shortage of TP here! Emma from Backpacking Spirit has compiled a list of 10 things to do in a guest post over at Over Yonderlust; and it’s all under $20! If you’re traveling short of time and on a budget, but want to visit a tropical like island other than the Carribbean or somewhere in Southeast Asia, this blog post is a must read! Nick from Goats on the Road wrote a guide to South Africa. 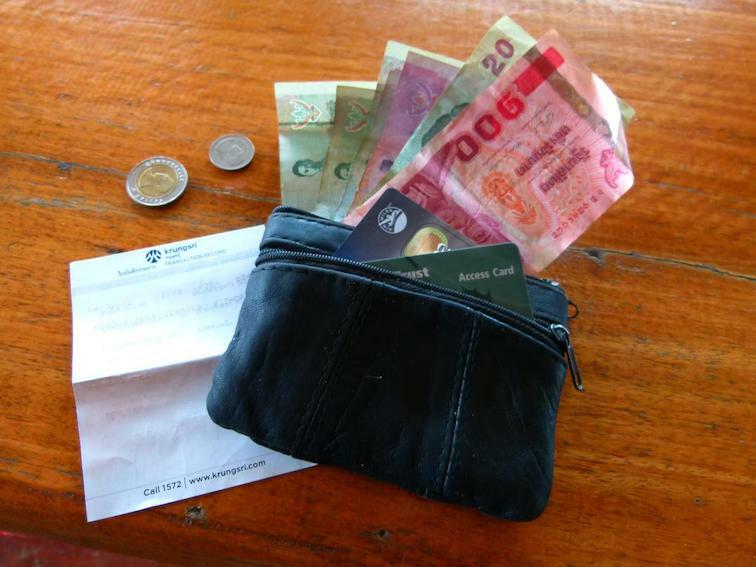 In it he features the averages cost for 2 people per day including details on accommodation, meals, national park fees, alcohol and even the pros/cons of backpacking in Africa. Need to figure out your budget? Then this is the post to read! 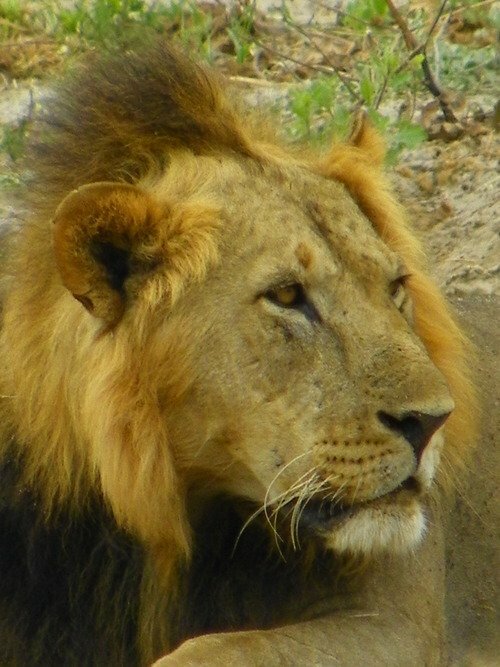 Megan from Mapping Megan talks about 5 of the most popular animals that you must see while on a safari in Tanzania, Botswana, Uganda or anywhere else in Africa. Just as a heads up, you really should be looking for more than the King of the Savannah while you’re out there! There you have it: 5 must-read posts on what to do, where to go and how to do it all broken down by travel bloggers! What do you consider as a top thing to do in South Africa? You’re welcome Erin, there are definitely some good ones here worth looking into! Great list Ron! Thanks for the inclusion! You’re welcome Megan, thanks for stopping by! Thanks for putting this list together. It was very helpful and inspiring. I have never been to South Africa but it is for sure on the list, some great and interesting tips here. I went to Cape Town in South Africa and loved it!! I would highly recommend hiking to Lion’s Head instead of Table Mountain at sunset. It can have just as good or even better views than Table Mountain. I would also recommend trying to get in touch and doing volunteer work with Operation Hunger. I had a great experience with them. I did tours of the wineries, and a safari through African Eagle tours and it was very enjoyable as well. I also have friends who went paragliding over the city of Cape Town and the pictures are remarkable!